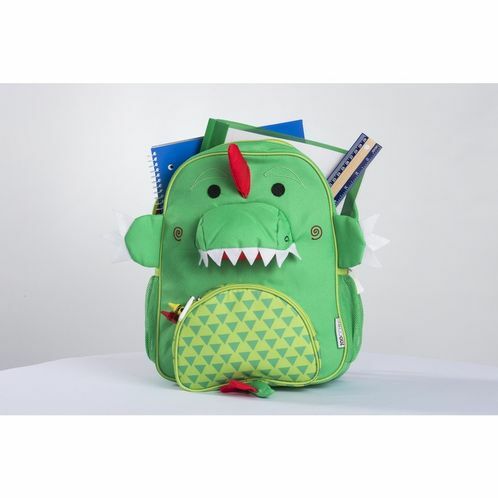 Be the envy of the playground with Devin the Dinosaur Backpack. 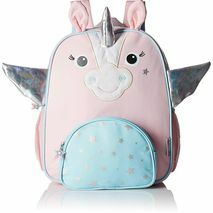 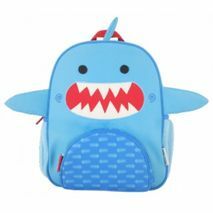 This back pack has a fun 3D dinosaur design complete with pop out claws, mouth and horn. 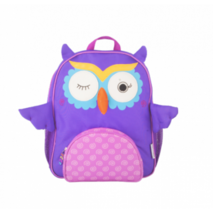 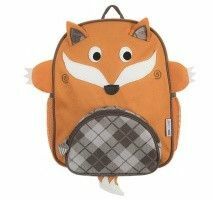 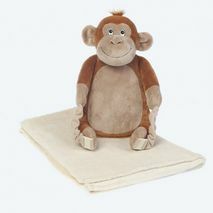 The backpack features a large central space to fit school books, a small front pocket, side mesh holders suitable for water bottles, adjustable straps and an easy close zip. 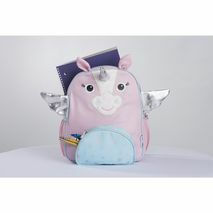 The backpack also has an easy to see name tag on the reverse so there is no chance Devin the Dinosaur getting lost!